Always nice to see Han Solo cosplay. 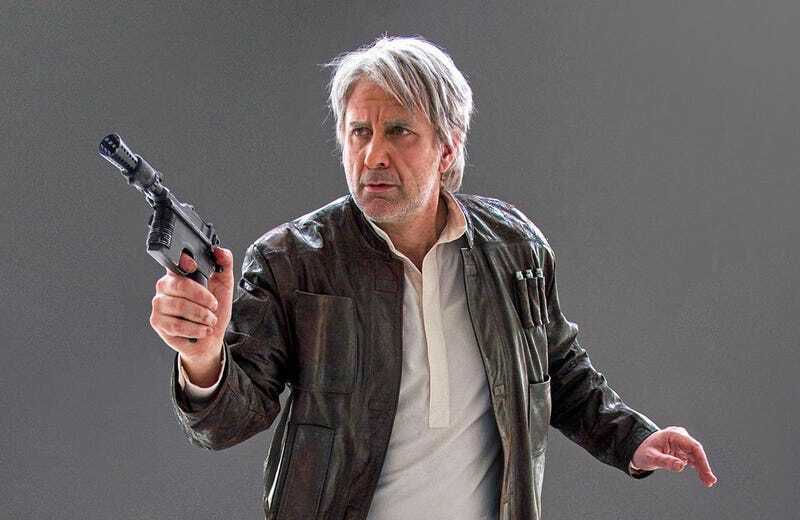 Doubly nice when it’s old Han Solo, and everything from the hair to the dusty jacket is spot-on. Cosplay here by Wolverony, photo by HSL.